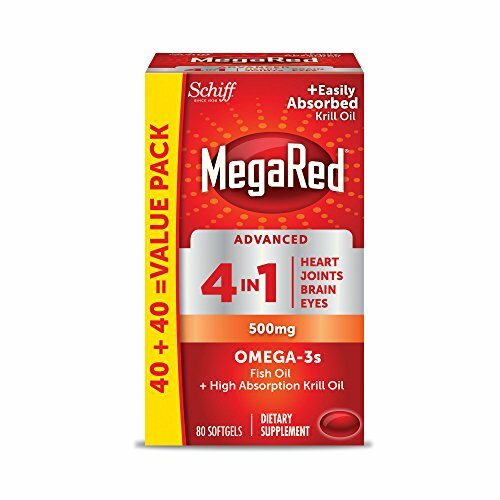 MegaRed Advanced 4 in 1 is a special combination of high concentration fish oil and high absorption krill oil that has 2 times more Omega 3s vs. standard fish oil alone. Our most advanced Omega-3 supplement to date brought to you by one of the leaders in omega 3 supplements, MegaRed. And this advanced formula goes beyond just heart health. 4in1 supports and provides benefits to 4 areas in the body - heart, joint, brain and eyes. Heart - May reduce the risk of coronary heart disease. Joint- Promotes joint comfort. Brain - Supports brain health. Eyes - Building block for eye health. * *These statements have not been evaluated by the food and drug administration. This product is not intended to diagnose, treat, cure or prevent any disease. 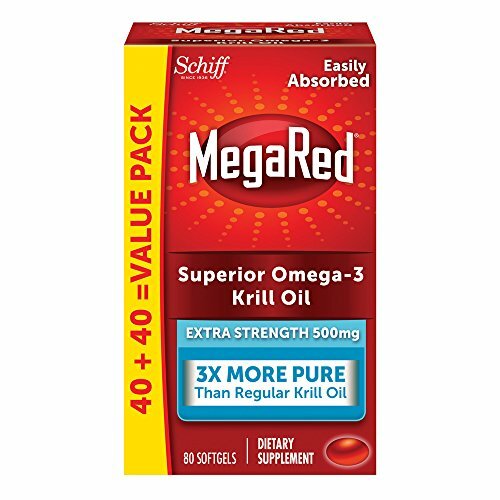 MegaRed Omega 3 Krill Oil supplements provide an optimal combination of omega-3 fatty acids and the powerful antioxidant astaxanthin to support heart health in a once daily, easy-to-swallow softgel. 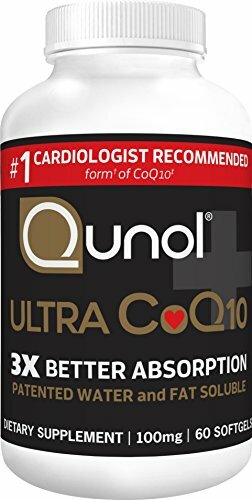 * Research has shown that omega-3s may reduce the risk of coronary heart disease and MegaRed Omega-3 Krill Oil has been shown to significantly increase your omega-3 index in just 30 days. ** What makes MegaRed the superior choice is that the oil is carried in phospholipid form so it is easily recognized and utilized by your body, giving for easy absorption. 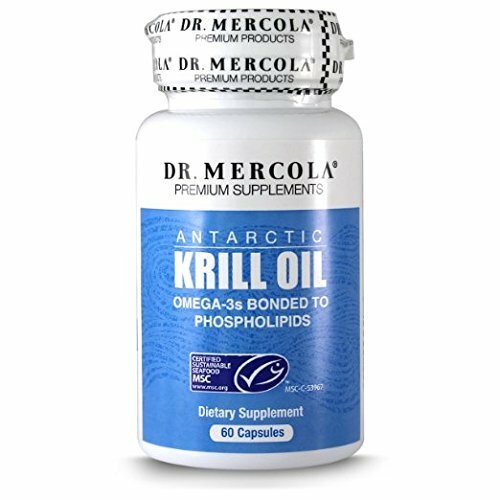 MegaRed Krill Oil also contains high quality oil from 100% pure Antarctic krill where is krill is abundant. This helps the ecosystem maintain a healthy, sustainable krill population. And because it's krill oil as opposed to fish oil, MegaRed Krill Oil has no fishy aftertaste. *These statements have not been evaluated by the food and drug administration. This product is not intended to diagnose, treat, cure or prevent any disease. 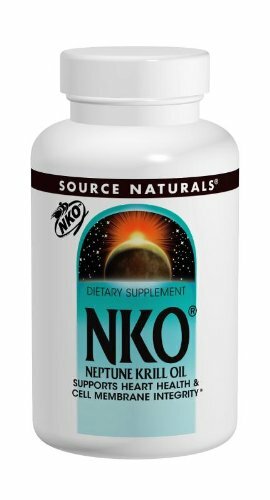 NKO is an extract from Antarctic krill that contains cell membrane building blocks: highly unsaturated phospholipids co-functionalized with omega-3 fatty acids (EPA & DHA). 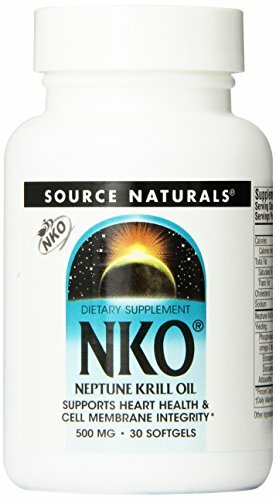 Although beneficial for both men and women, NKO also supports temporary relief of PMS symptoms. Neptune Manufactured by Neptune Technologies & Bioressources Inc., Quebec, Canada. 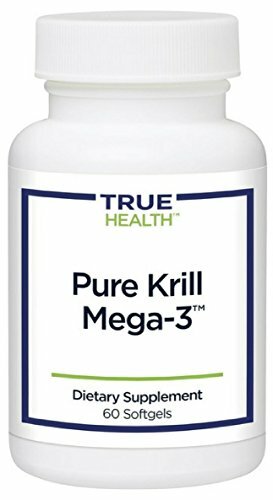 Pure Krill Mega-3 delivers pristine, potent omega-3s from a unique source-krill. These tiny crustaceans continue to rise in popularity as an alternative to fish oil for omega-3's and for good reason. 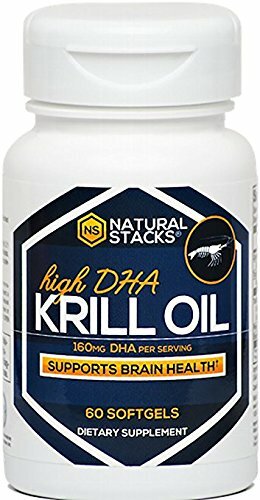 Krill omega-3s come in a form that is far easier for your body to absorb and for your stomach to digest. That means more protective omega-3s can get into your cells where they're needed, and won't disturb your stomach or cause the burping and repeating that fish oil can! 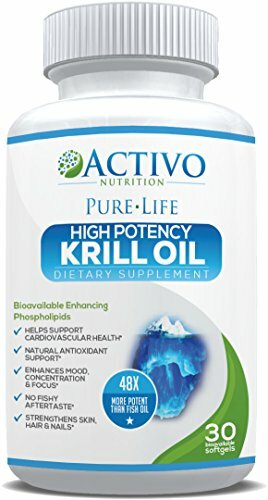 How Does Krill Oil Help Heart Health? 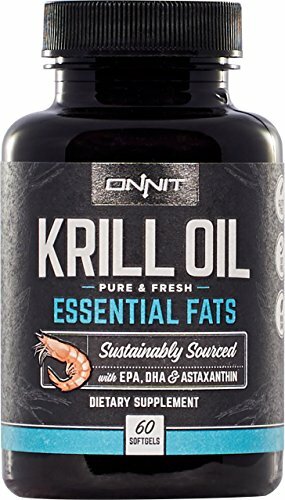 Compare prices on Heart Health Krill Oil at ShoppinGent.com – use promo codes and coupons for best offers and deals. Start smart buying with ShoppinGent.com right now and choose your golden price on every purchase.